B's Beauty and Books: Tempting Tuesday!!!! 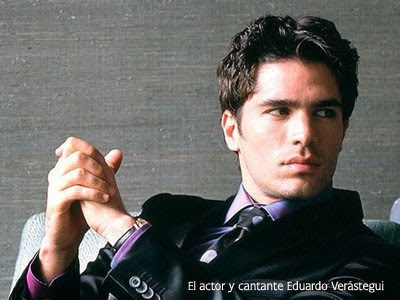 Eduardo Verastegui is gorgeous. And he should be celebrated. His eyes are to die for!